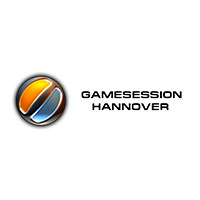 With our eventmarketing service we generate a unique reach for your brand and products within the gaming segment throughout more than 100 gaming events per year. Markensturm.com contracts LAN party events without any commercial background (semi and non-professional events) in order to offer certain exposure and branding for our clients that get listed as LAN party sponsors. 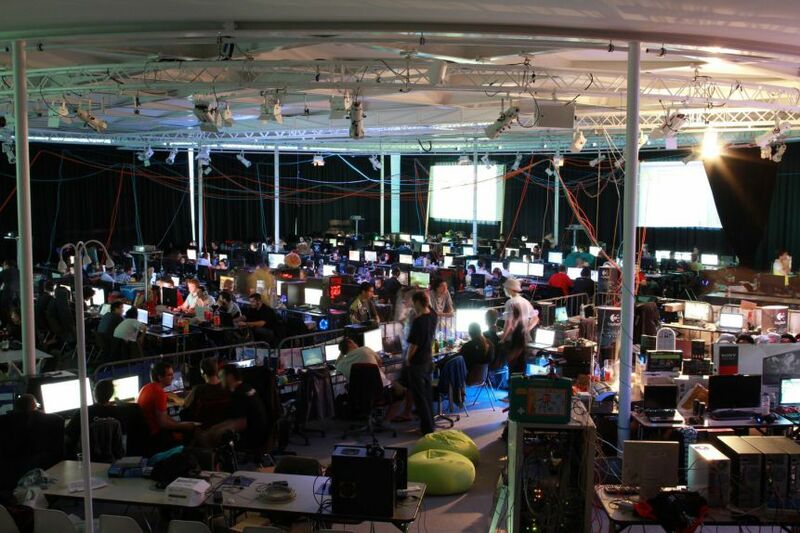 LAN parties deliver a wide range of product and brand awareness to its visitors featuring online and offline visibility and following the performance catalogue provided and negotiated by Markensturm.com. Full transparency thanks to our online reporting tool that allows you to look into each event status and even generate a monthly report with one click. Gaming is fun but when it comes to business it's time to get serious. 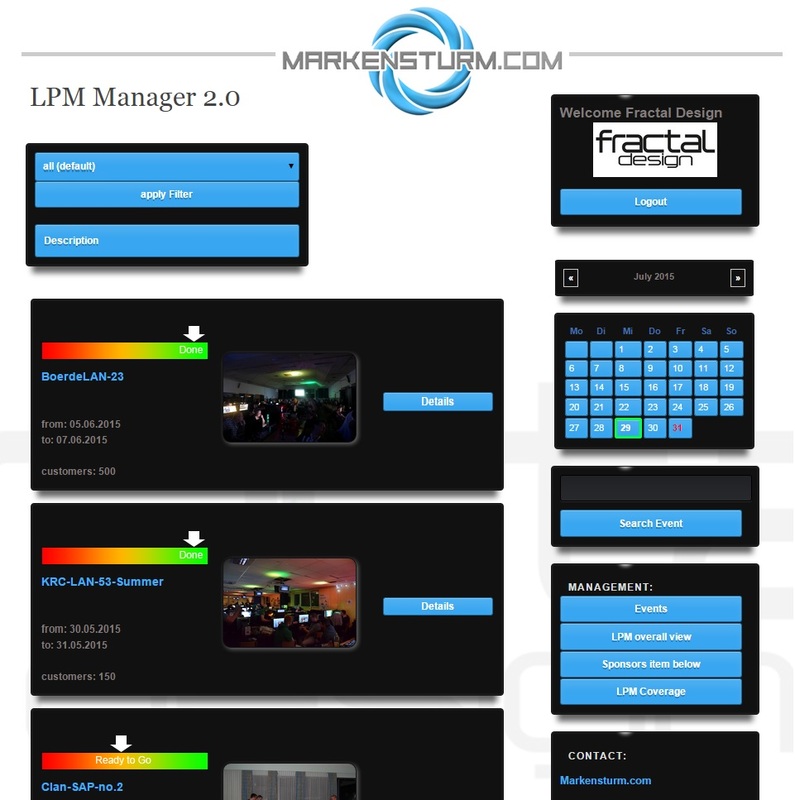 Therefore we developed the LPM - LAN Party Manager! Easily keep track of all LAN parties sponsored and directly see the impact of your sponsoring! The LPM provides all info necessary: dates, numbers of participants, locations, products sent and proofs of your adverts. 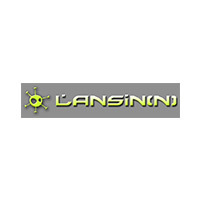 "Since "LANSIN 20" four years ago our guests look forward to the great prices we can provide thanks to Markensturm.com and their brands. We especially like the friendly cooperation while our guests enjoy the diversity of sponsors and prices. Markensturm.com - second to none." 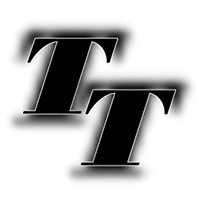 "Markensturm.com has become a reliable partner of the TT-LAN Offenburg e.V. Our guests have benefited from the great prices and the provided sponsoring for several years now." "Being the contact for several brands Markensturm.com simplifies the sometimes hard search for sponsors enormously. 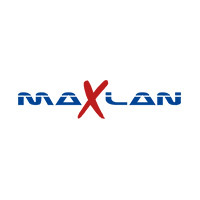 In addition the well-written texts and the logos provided make a pleasing presentation of the sponsors on the LAN party website much more easy." "We found the ideal partner for our events in Markensturm.com. The sponsored prices are acclaimed by our guests making them give it their all." "Many thanks to the team of Markensturm.com! Not only have the prices (for BoerdeLAN and BombenlegerLAN) made several winners happy, it is a pleasure to work with Markensturm.com as well." 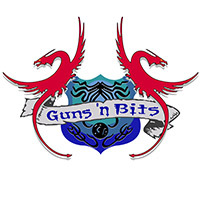 "The cooperation with Markensturm.com has been excellent and we hope that we can continue working with Markensturm.com for the next Guns'n'Bits." 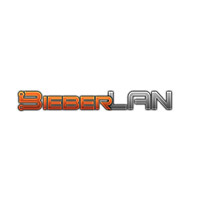 "In the last five years BieberLAN without Markensturm.com as our partner would be like a torte without marzipan. We're working successfully with our biggest sponsor for many years now and hope to intensify our partnership in the future. Thank you, Markensturm.com!" Need a partner for the next LAN-Party? Fill out the form below if you like to get in contact with us.